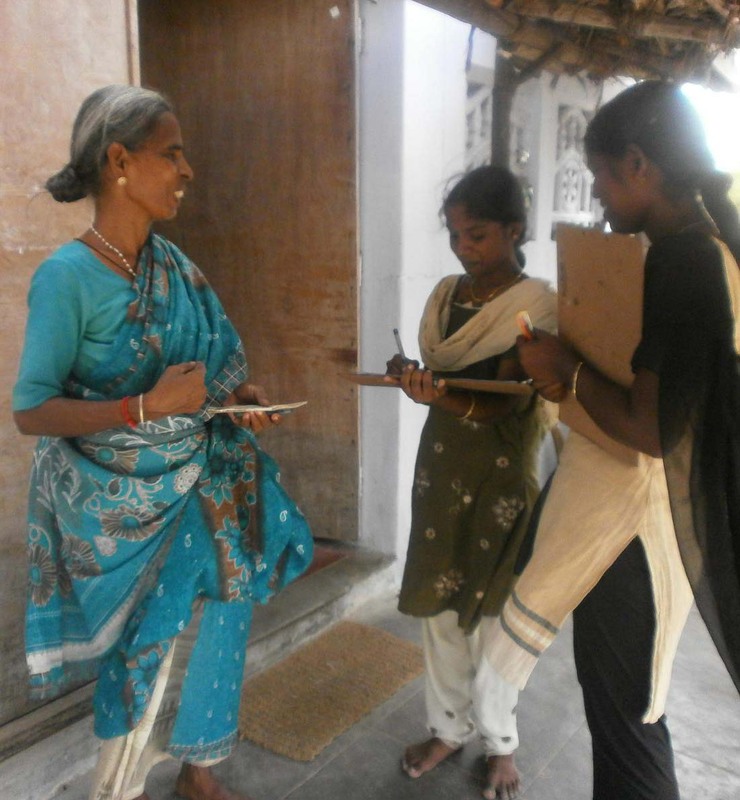 One person with active TB can transmit the infection to another 15 people in a year. 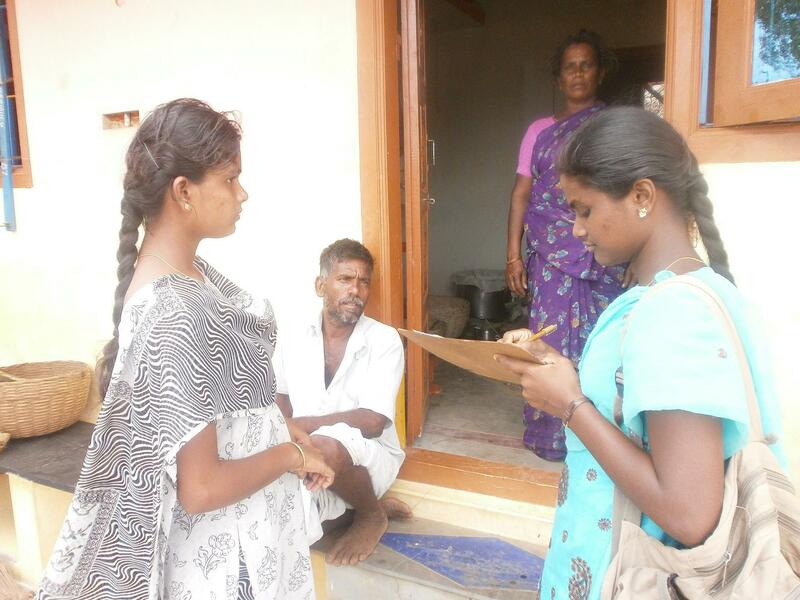 Incentive Outreach Activities was carried out in 1000 households of Musiri folks, the community was made aware on prevention, care and control of the infection as well as oriented on the facilities outreached at DOTS. 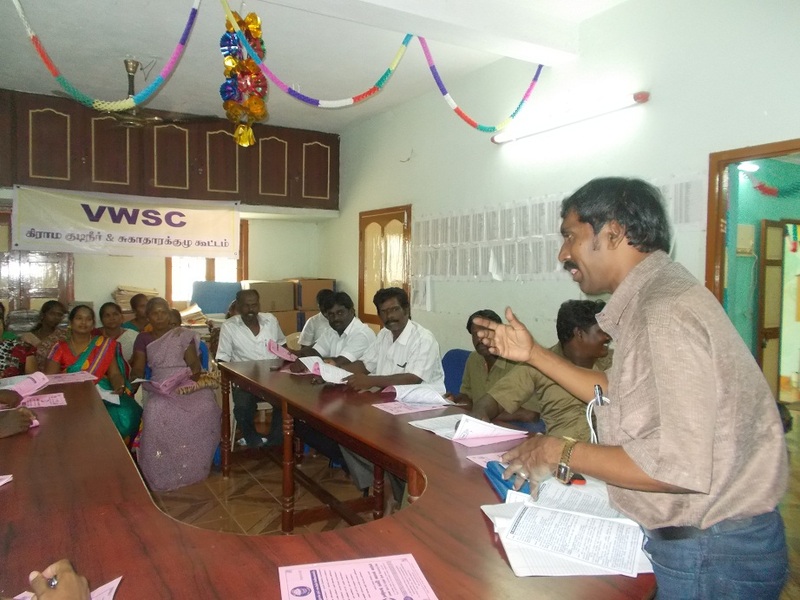 With support of Tamil Nadu Water Supply and Drainage Board (TNWD), Kancheepuram, programme in strengthening the work of Water and Sanitation Committee was carried out to 90 members working in grass root level in Water and Sanitation Board. TB is a bigger killer than AIDS, Malaria (The Times of India, Trichy – July 22, 2014). 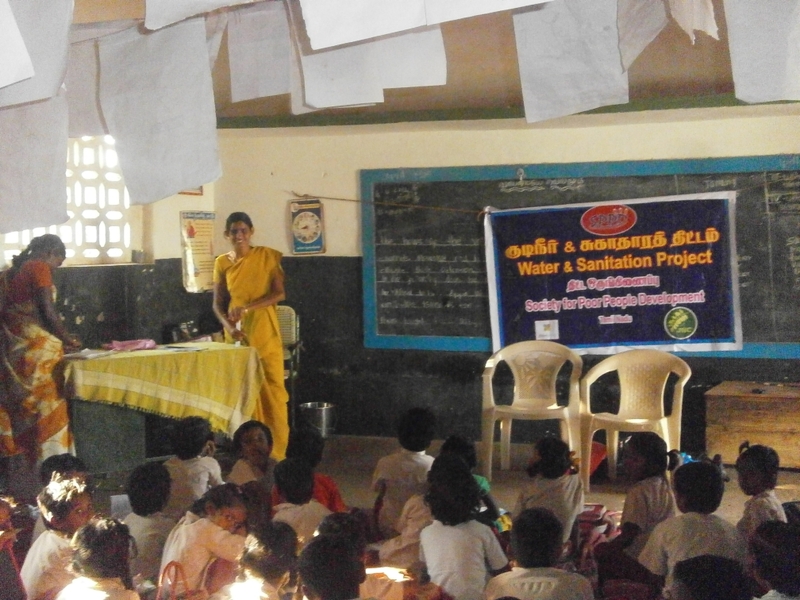 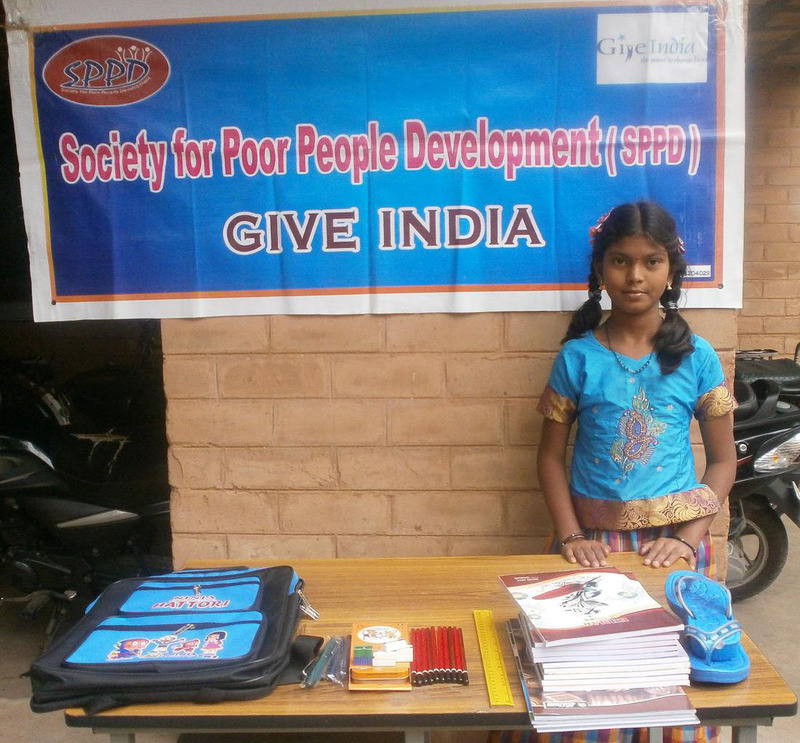 SPPD carried out Intensified Outreach Activity (IOA) in creating awareness on the deadly disease to the rural folks in Musiri, Tamil Nadu.